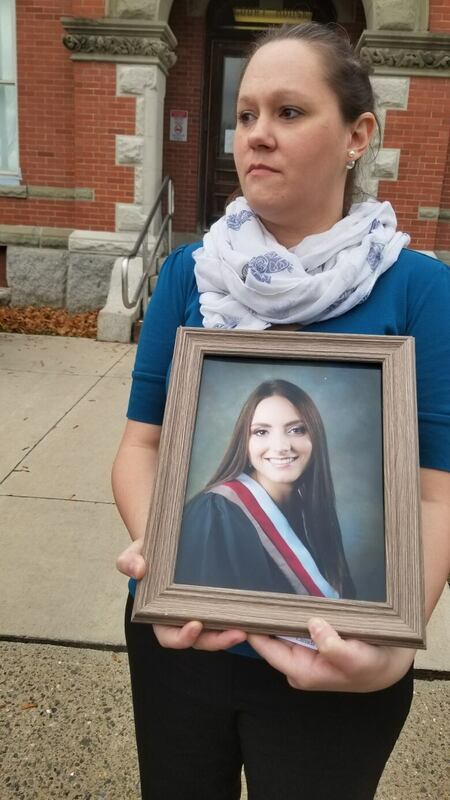 A court order protecting the identity of 17-year-old Destiny Joy Andersen, a victim of homicide in the Woodstock area in September, was lifted Wednesday at the request of her mother. Katy Andersen grips a picture of her 17-year-old daughter Destiny Joy Andersen, taken just hours before she was killed. 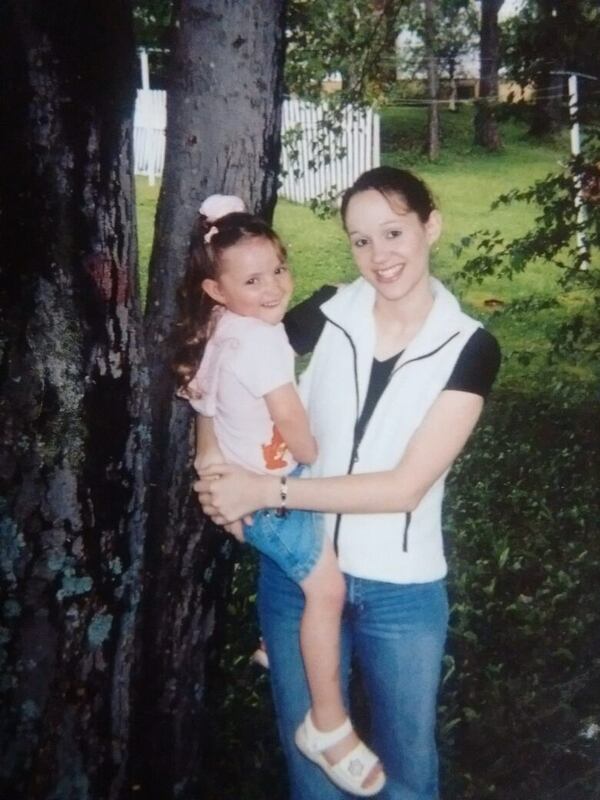 Destiny was found dead Sept. 11 in Jacksonville, a small community just north of Woodstock. Her name, originally under a publication ban by the court, was made public Wednesday at her mother's request. 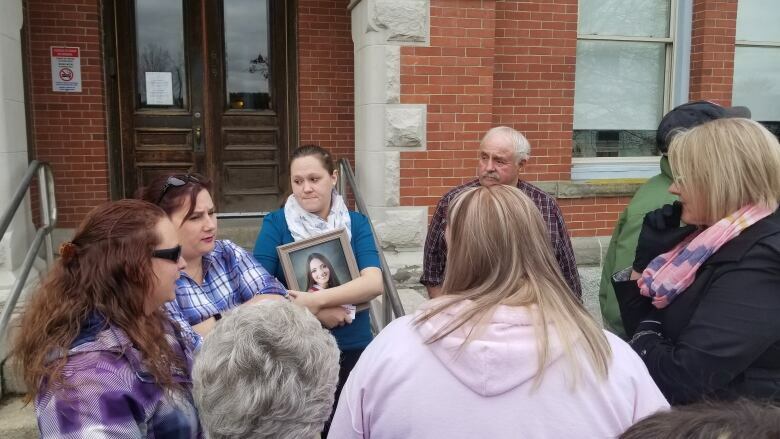 "I wanted the publication ban removed because I wanted her face to be out there, so they can realize what was taken from her family, her friends and this world actually," Andersen told reporters outside the Woodstock courthouse. "Instead of just having the suspect's face out there, I wanted hers." 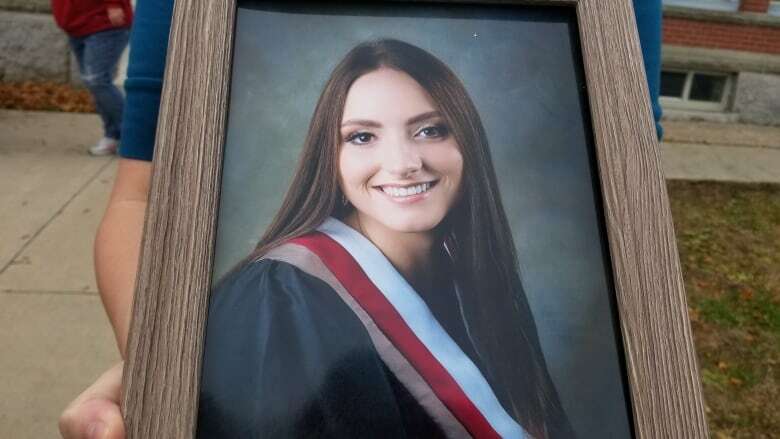 Amon Kelleter, 18, of Jacksonville, charged with first-degree murder in Destiny's death, made a court appearance Wednesday after a five-day mental evaluation in Saint John. On the morning of Destiny's death, everything seemed perfect, Andersen said. The family had lined up a photographer, a makeup artist and a graduation photo shoot for the teenager, who lived in Knoxford, also north of Woodstock. "She was just smiling the whole time," Andersen said. "The sun came out at just the perfect time." "You could tell that she felt beautiful. That day was all about her. She felt like a star." But the day would end very differently. Around, 4:30 p.m. police received a call about an "unresponsive person" at a residence in Jacksonville. Kelleter was arrested at the scene and later charged with murder. "It was one of the best days of her life that ended in tragedy," Andersen said. Destiny was set to graduate next summer from Woodstock High School and wanted to pursue a medical education. Her mother said she had recently got her licence and purchased her first car, something she was very proud of. 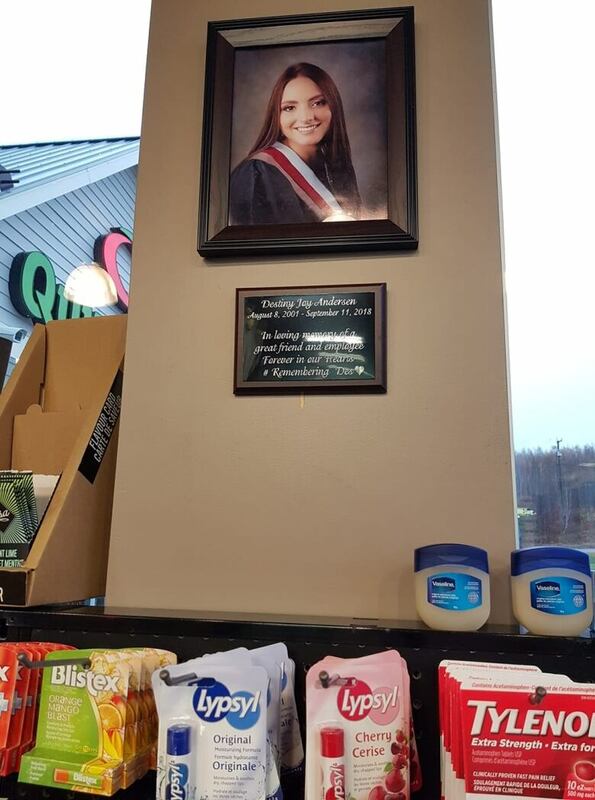 She worked at the local Petro-Canada station, where many people got to know her, and where her picture now hangs above a plaque inscribed in her memory. "Her smile, her smile was infectious," Andersen said. "When she entered a room, people wanted to be around her." Andersen said she wants people to remember Destiny's zest for life, her enthusiasm and ambition. "I just want people to know … she would say, 'Life is short, live it to the fullest.'" The community, including Destiny's classmates, is showing lots of support for family members. At least one student from Destiny's graduating class has attended each court proceeding since Kelleter was arrested. "So much support — from school, work, family, friends and even people she doesn't know," Andersen said. The support from Destiny's friends helps, she said, but it's also hard. "Seeing their tears is gut-wrenching," Andersen said. Arielle Price, Destiny's friend since middle school, said this was her first day going to court, but she often looks at pictures of her friend and visits her grave. "As we got older, we're still really good friends, we're going to miss her," Price said outside the courthouse surrounded by nine other high school students. Today, the judge granted the defence more time to review the disclosure in the case. Kelleter will remain in custody until his next appearance on Nov. 30 at 1:30 p.m.
An earlier version of this story said Destiny Joy Andersen lived in Jacksonville. In fact, she was living in Knoxford, about 36 kilometres north of Jacksonville, which is just outside Woodstock.